Find a home for your loved one as loving as yours. Our care philosophy is simply to treat every resident as we would our own family. Our values are focused on respect, dignity, and quality of life. We believe that residential care is just another chapter in your loved one's life, one to be enjoyed by meeting like-minded people and living life to the fullest! 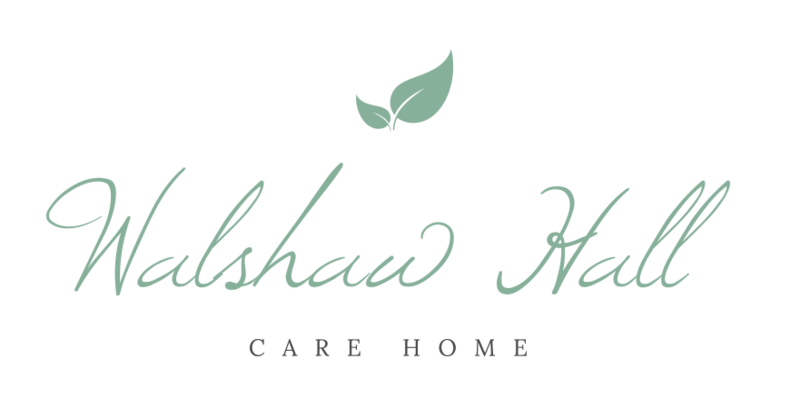 We host a vast range of activities for our residents to take part in, whatever they may enjoy doing, we’re sure there’s something for them here at Walshaw! 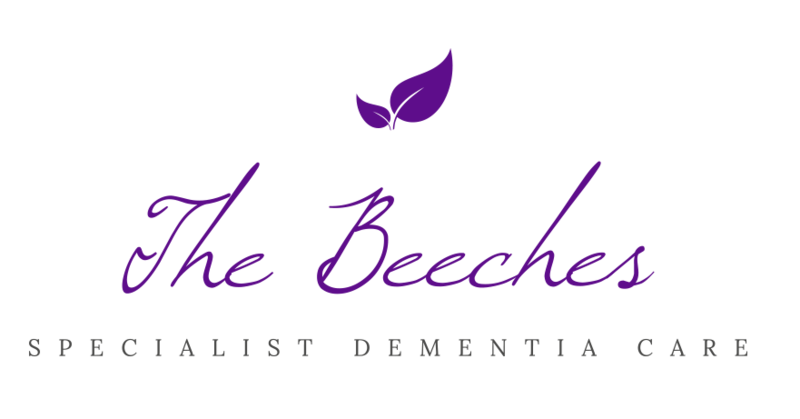 Walshaw Hall is our residential home for those that need assisted living but not specialist care, the interconnected building, The Beeches is our custom build dementia specialist home. We’re really proud of each of these homes and would recommend a viewing to see for yourself! Quality of life is extremely important. If individuals are finding it harder to manage on their own, or need more help than they currently receive, choosing to live in a care home can make a dramatic difference to their quality of life. 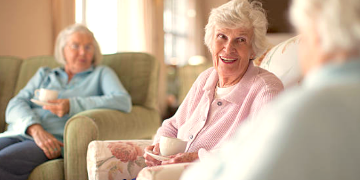 Our services focus on catering to individual needs and creating a warm environment where people feel a strong sense of belonging, enjoying a great quality of life. Not everyone understands how demanding caring for a loved one can be, whether on an informal, part-time or full-time basis. Everyone needs a break from time-to-time, and respite care offers these both to carers and those in need of quality care and attention. We hold values of trust, integrity, kindness, dignity and respect, which shape our approach to care.